Katie’s experience as an educator brings a grounded and openhearted vision to innovative curriculum design. Her courses are both practical and poetical as she expresses her capacity to put imagination into action, to give voice and shape to the mystical in everyday living. 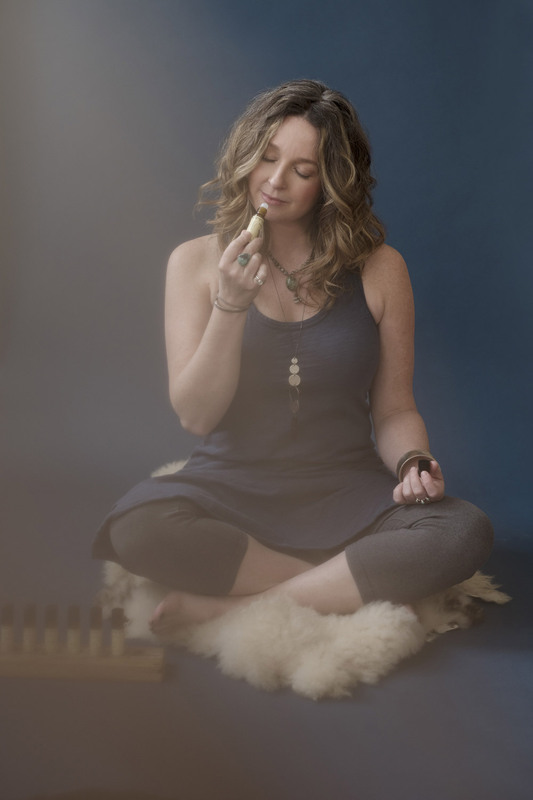 Katie’s warmth and generosity of spirit create a spacious invitation to explore the inner realms and the healing wisdom of the natural world. Designed for the modern-day mystic, the Archetype Academy offers easy, self-paced access to seasonal “Self Studies” filled with archetypal medicine and potent insight. For those wanting the rich, traditional experience of in-person study, we offer a variety of learning opportunities with Katie, including classes, women’s circles, rituals, and year-long devotional study.